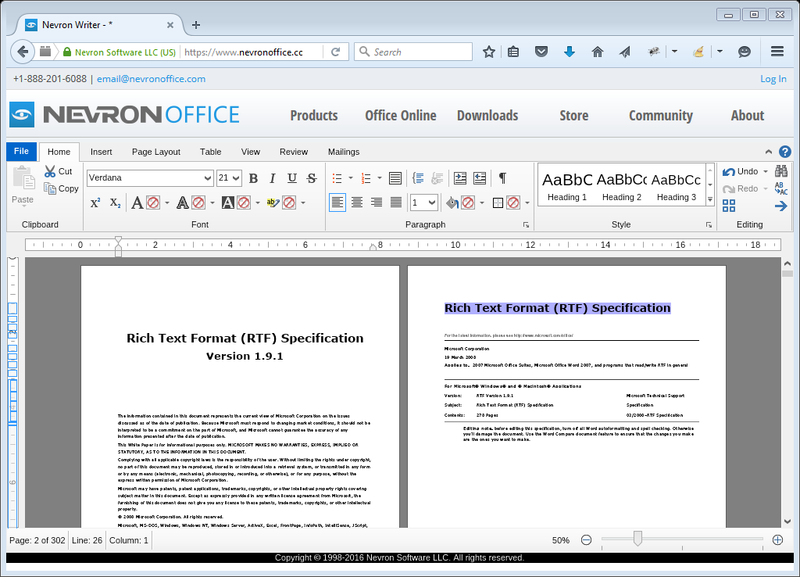 Nevron Writer Online will load directly in your browser and you can use it to open documents from your computer (including plain text files, RTF, DOCX, HTML or ePUB files). The Writer Online is your best friend when you need to convert a document (.docx, .rtf, .epub) to a PDF file quickly and without installing anything at all. And because Nevron Writer is truly the best online text editor: you can open, edit and save documents without registering or providing any sort of personal information. Nevron Draw Online loads directly in your browser and you can use to it to create, save or export virtually any type of diagram you can imagine. Create your professionally looking diagrams online and save them with ease. 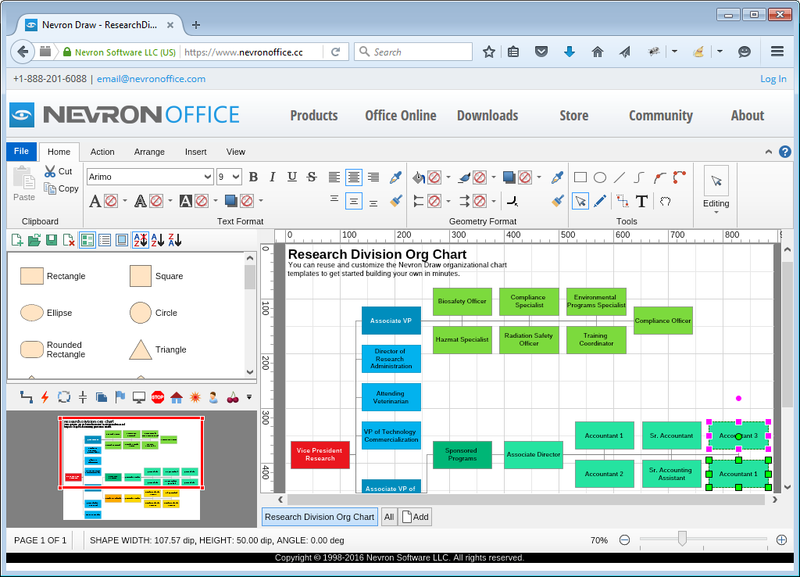 And because Nevron Draw is truly the best online diagramming software: you can open, edit and save documents without registering or providing any sort of personal information. 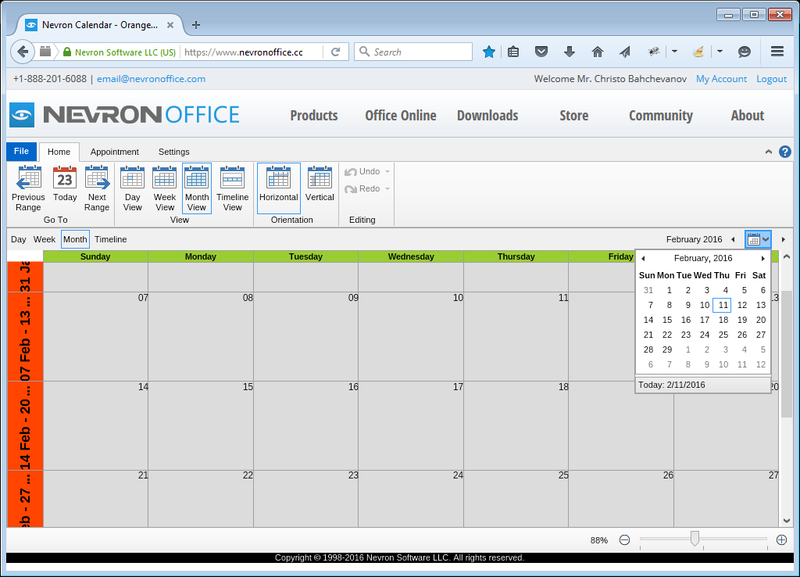 Nevron Calendar Online will load directly in your browser and you can use it to create and manage your tasks and appointments, export and import your iCalendar. The Calendar Online can assist you when you need to use a fully-functional appointment scheduling application, without installing anything at all. And because Nevron Calendar is truly the best online calendar & appointment scheduling app: you can open, edit and save your iCalendar files without registering or providing any sort of personal information. *Microsoft Silverlight is a free plug-in, powered by the .NET framework and compatible with multiple browsers, devices and operating systems, bringing a new level of interactivity wherever the Web works. Currently Microsoft Silverlight is only supported under Internet Explorer and Mozilla Firefox.